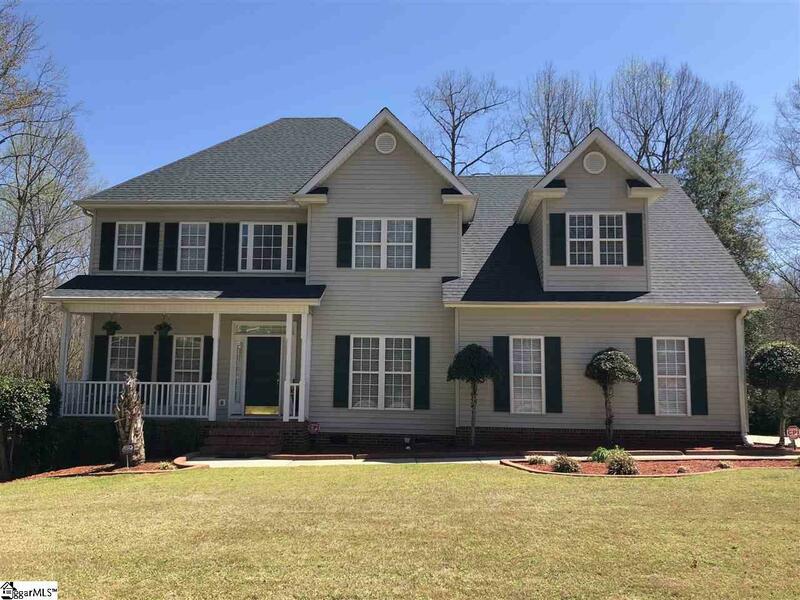 FABULOUS One Owner Home that is meticulously maintained and ready for your clients to move right in! Side entry garage and long driveway with extra pad, front porch, and level front yard give that extra added curb appeal!!! 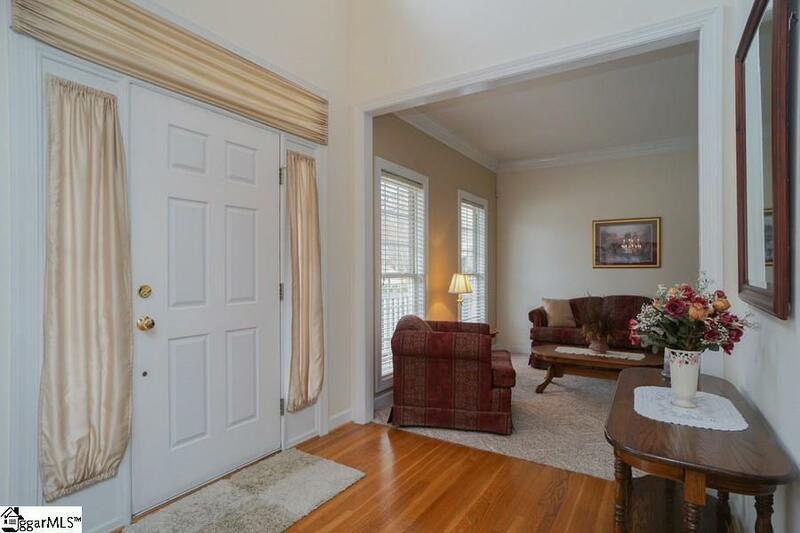 VERY Spacious Home and Great Open Floorplan! Large Kitchen with New Stainless Steel Appliances, and Recently Professionally painted kitchen cabinets with new hardware! 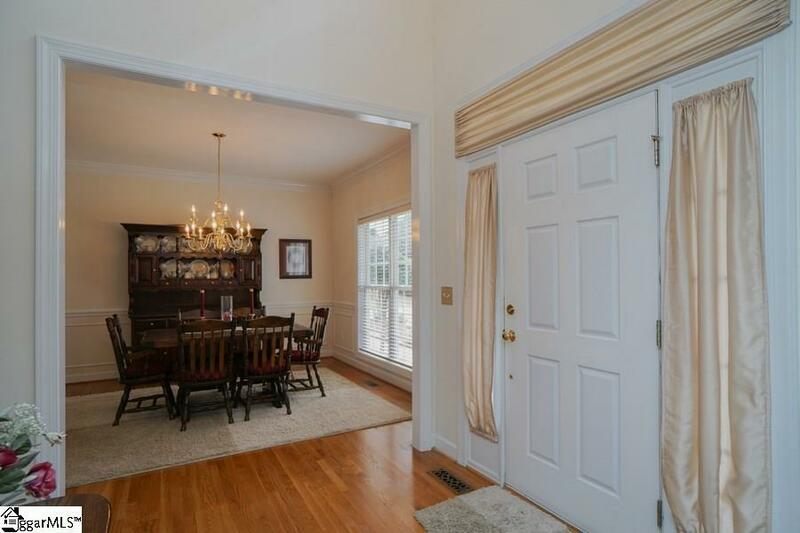 Kitchen and large breakfast area open to Family Room. NOTICE the Bedroom Sizes! THERE IS A BEDROOM AND FULL BATH on the MAIN LEVEL! 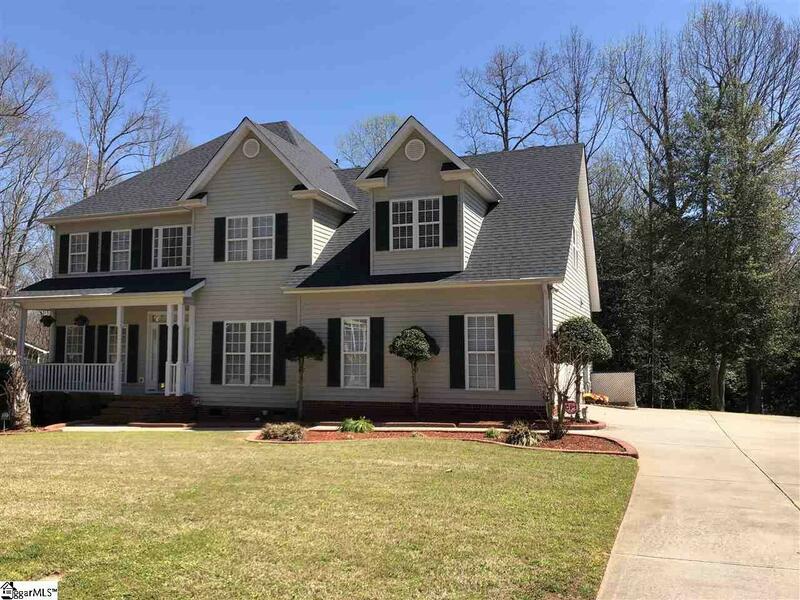 Hard to find in Neely Farm ~ 5 Bedrooms 3 Full Baths OR LARGE 5th Bedroom Could also be a Bonus/Playroom if desired. *NEW ROOF WITH 30 YEAR ARCHITECTURAL SHINGLES BEING DONE THE 2ND WEEK IN MARCH!!! * SEE PROFESSIONAL VIRTUAL TOUR!!! *WITHIN A BLOCK AND 1/2 OF THE FABULOUS AMENITIES NEELY FARM HAS TO OFFER...POOL(Swim Team), TENNIS (also tennis teams for adults and children), POND, PLAYGROUND AND INCREDIBLE CLUB HOUSE!! !